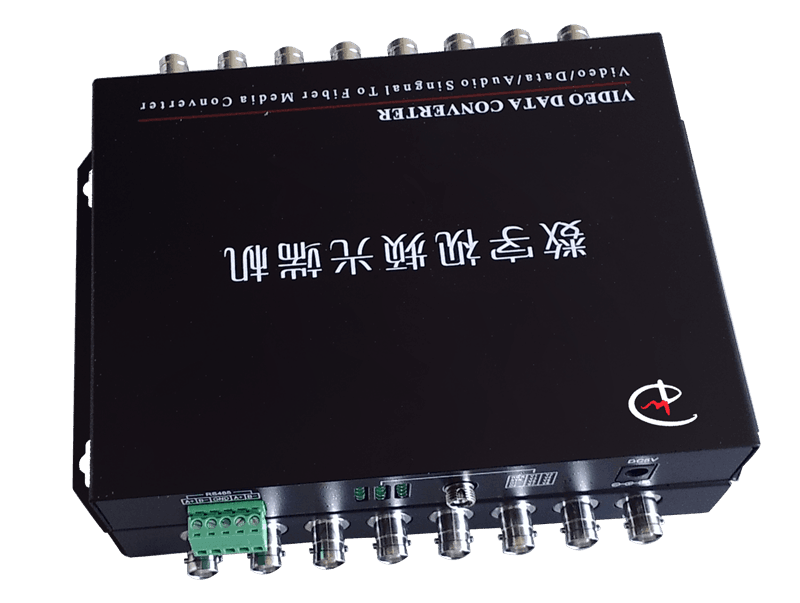 The Product is a fiber optic digital multiplexer for transmitting 8~16 channels of high quality, uncompressed digital video, 1~8 channels of bi-directional data and audio, 1~4 E1 and one 100M Ethernet over a single fiber cable. 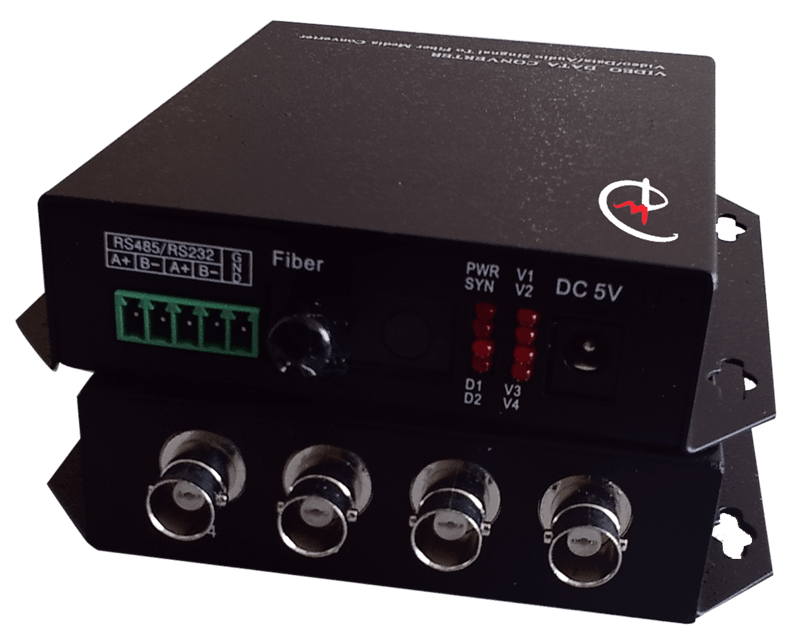 The Product is a fiber optic digital multiplexer for transmitting 4~8 channels of high quality, uncompressed digital video, 1~8 channels of bi-directional data and audio, 1~4 E1 and one 100M Ethernet over a single fiber cable. 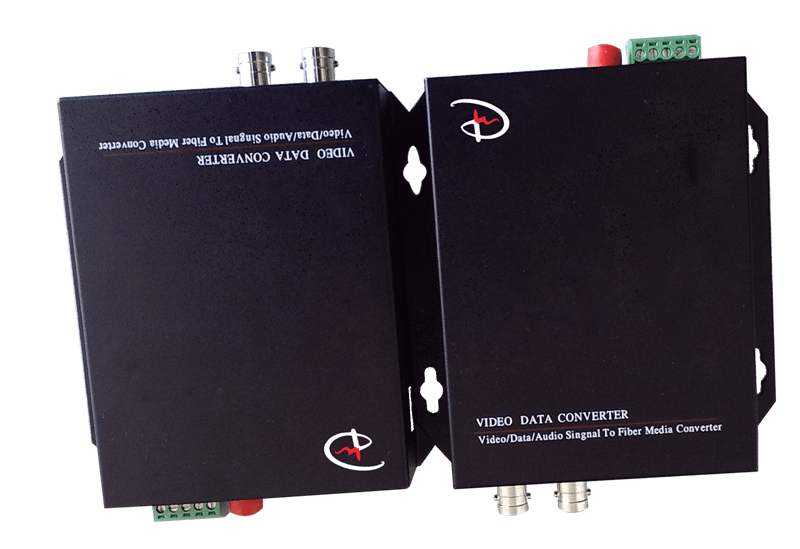 The Product is a fiber optic digital multiplexer for transmitting 2~4 channels of high quality, uncompressed digital video, 1~4 channels of bi-directional data and audio, 4 E1 and one 100M Ethernet over a single fiber cable. 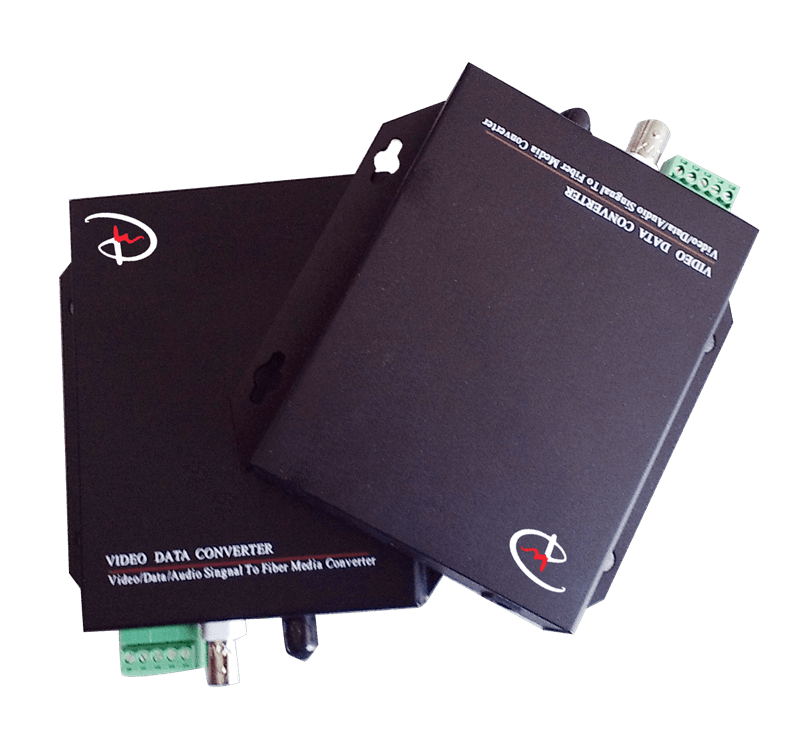 The Product provides customer with the most cost-effective solution for transmission of 2 channel uncompressed digital video, 1 reversed stereo audio and 1 reversed RS232/RS422/RS485 data over one single fiber cable. It is an easy installation and adjustment free device while providing high quality, real-time video.